The RENDER project participates in the ESWC EU Project Networking session. The RENDER project is sponsoring this year’s ESWC. The RENDER project was presented during the EU project networking session co-located with the 9th Extended Semantic Web Conference (ESWC 2012). Wikimedia Deutschland is starting the development of a new Wikimedia project, called Wikidata. Wikidata will provide a collaboratively edited database of the world’s knowledge. 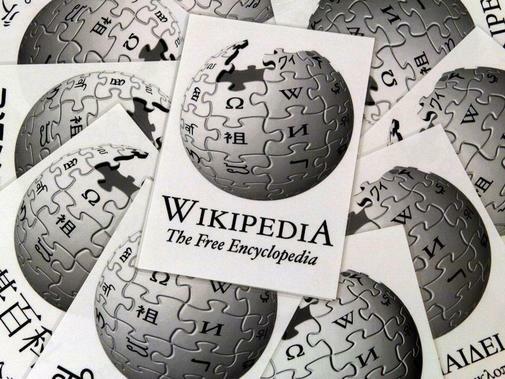 Its first goal is to support the more than 280 language editions of Wikipedia with one common source of structured data that can be used in all articles of the free encyclopedia. For example, with Wikidata the birth date of a person of public interest can be used in all Wikipedias and only needs to be maintained in one place. Moreover, like all of Wikidata’s information, the birth date will also be freely usable outside of Wikipedia. The common-source principle behind Wikidata is expected to lead to a higher consistency and quality within Wikipedia articles, as well as increased availability of information in the smaller language editions. At the same time, Wikidata will decrease the maintenance effort for the tens of thousands of volunteers working on Wikipedia.